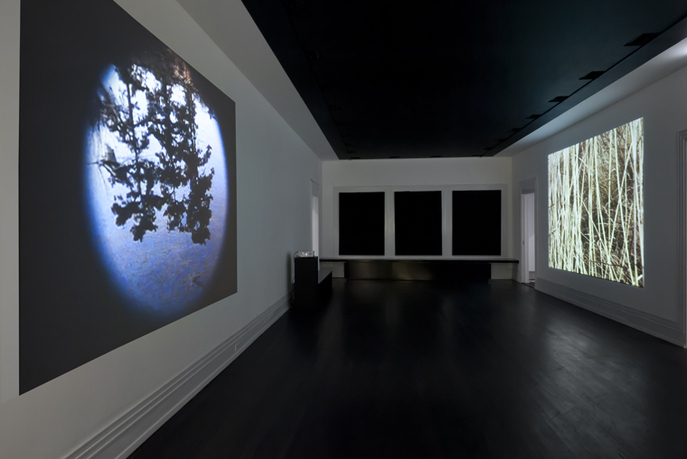 The Graham Foundation for Advanced Studies in the Fine Arts is pleased to present Nancy Holt: Sightlines, offering an in-depth look at the early projects of this important American artist whose pioneering work falls at the intersection of art, architecture, and time-based media. 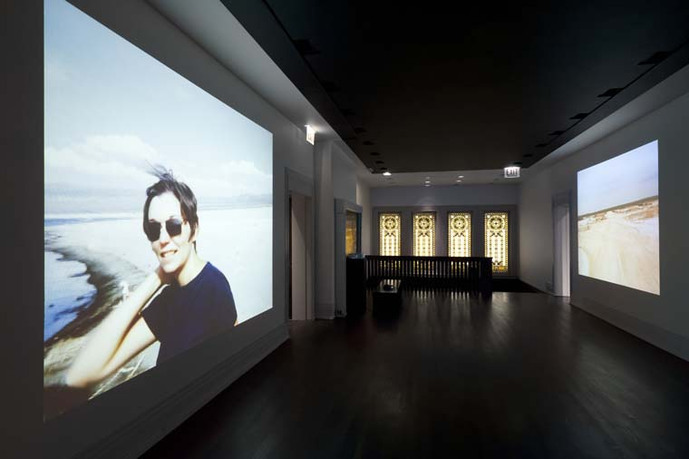 Since the late 1960s, Nancy Holt has created a far-reaching body of work, including films, videos, site-specific installations, artist’s books, concrete poetry, and major sculpture commissions. 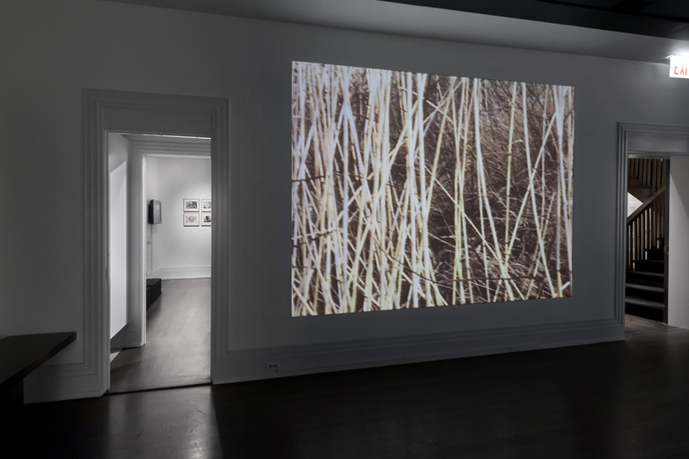 Nancy Holt: Sightlines, which includes documentation from more than 40 projects, showcases the artist’s early films, videos, and related pieces from 1966 to 1980, pivotal works which transform how we perceive landscape through the use of different observational modes. 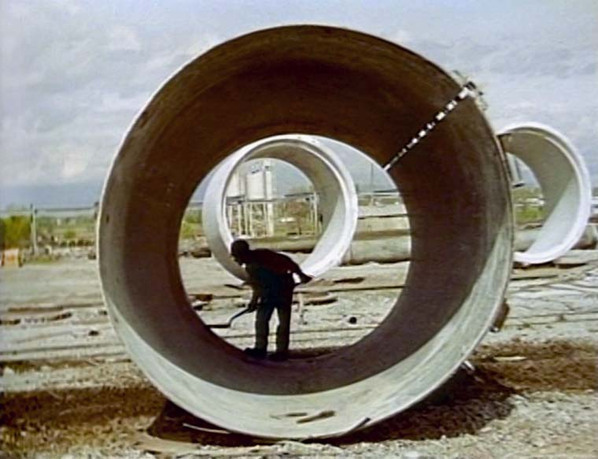 Featured in the exhibition are Holt’s film Sun Tunnels (1978), which documents the creation of her well-known site-specific work of the same name, and Pine Barrens (1975), a meditative documentary about a notoriously vast, undeveloped region in central New Jersey. 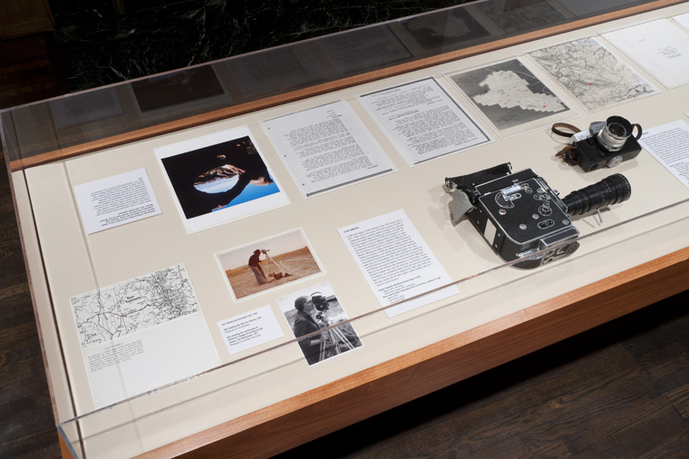 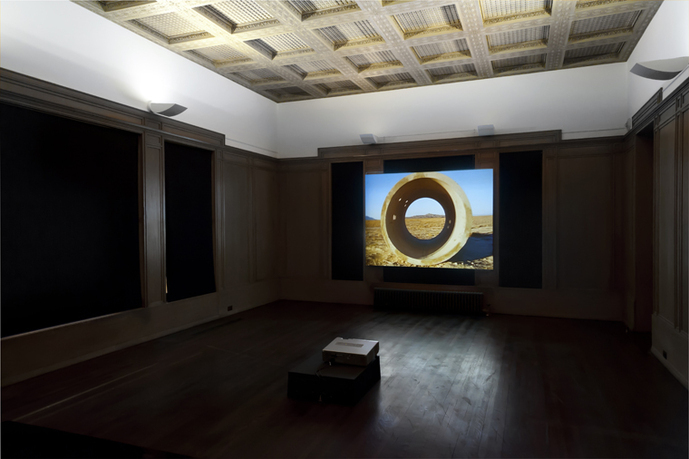 Other highlights in the exhibition include Swamp (1971, in collaboration with Robert Smithson), Locating #2 (1972), Boomerang (1973, in collaboration with Richard Serra), Points of View (1974), a four-monitor installation, and Revolve (1977), alongside materials from early moments in Holt’s career that have been selected from the artist’s archive, which has only recently become available for exhibition and study. 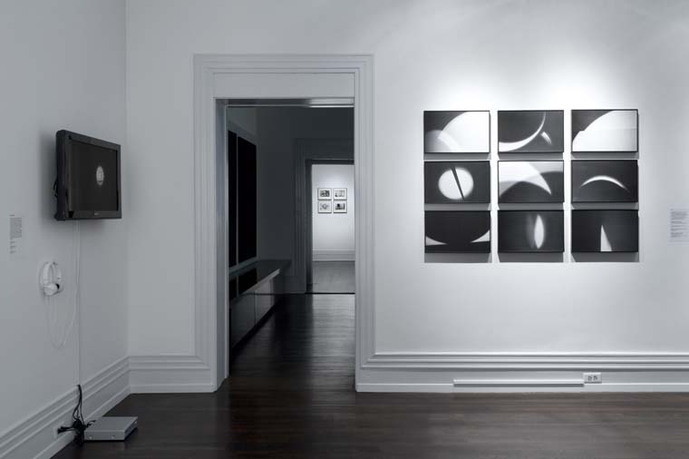 Nancy Holt was born in Worcester, Massachusetts, in 1938 and raised in New Jersey. 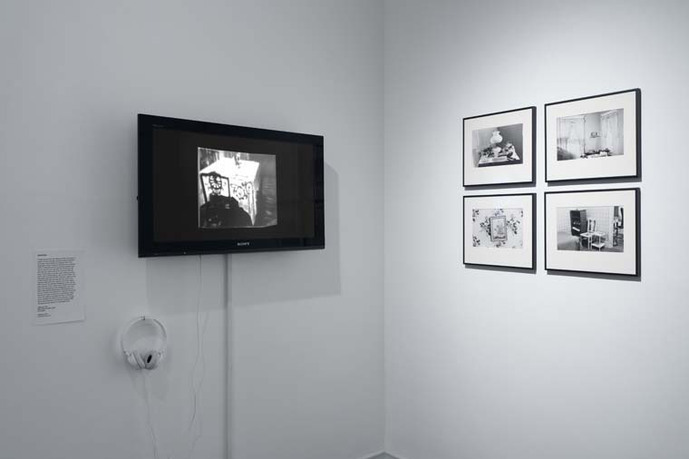 In 1960, she graduated from Tufts University. 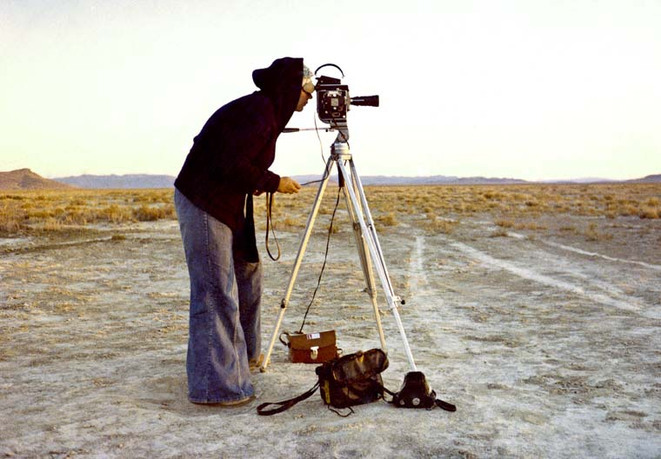 Shortly after, she moved to New York, where — alongside a group of colleagues and collaborators including Michael Heizer, Carl Andre, Eva Hesse, Richard Serra and Robert Smithson — she began working in film, video, installation and sound art. 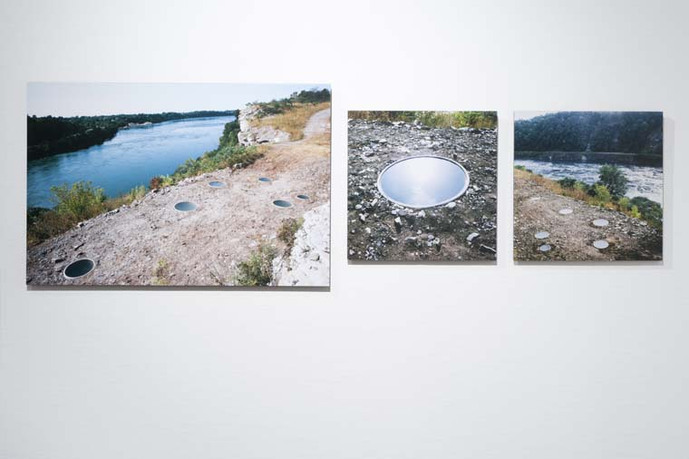 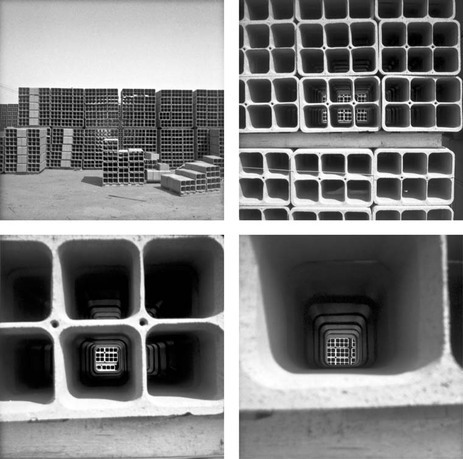 With her novel use of cylindrical forms, light, and techniques of reflection, Holt developed a unique aesthetics of perception, which enabled visitors to her sites to engage with the landscape in new and challenging ways. 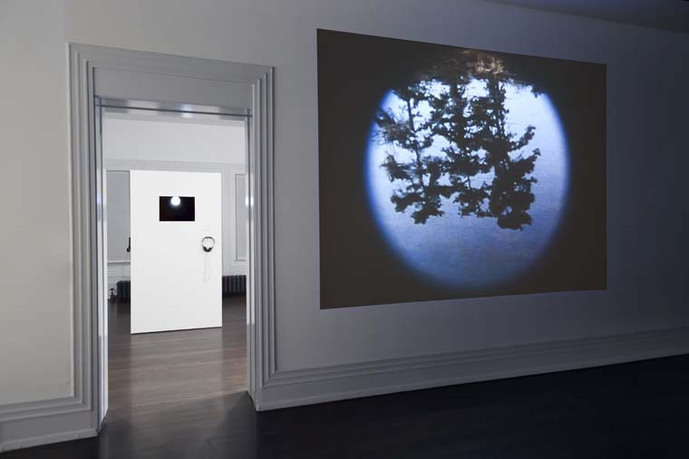 Holt is the recipient of five National Endowment for the Arts Fellowships, two New York Creative Artist Fellowships and a Guggenheim Fellowship, among other honors. 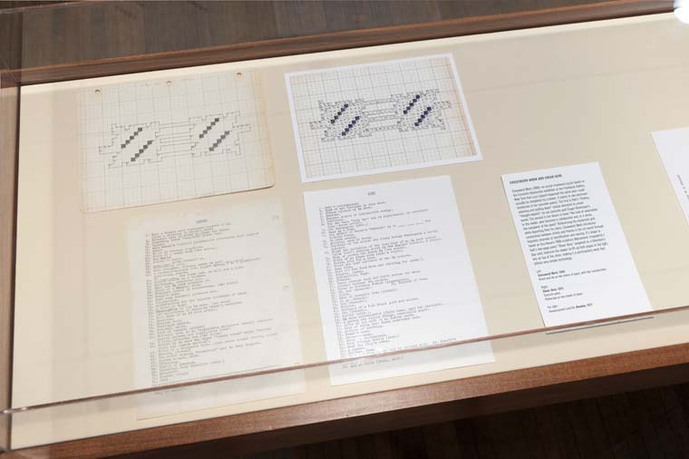 Her work has been shown at the Museum of Modern Art and the Whitney Museum of American Art in New York, the Hirshhorn Museum and Sculpture Garden in Washington, D.C., the Musée d’Art Moderne de la Ville de Paris, the Tate Modern in London, and elsewhere. 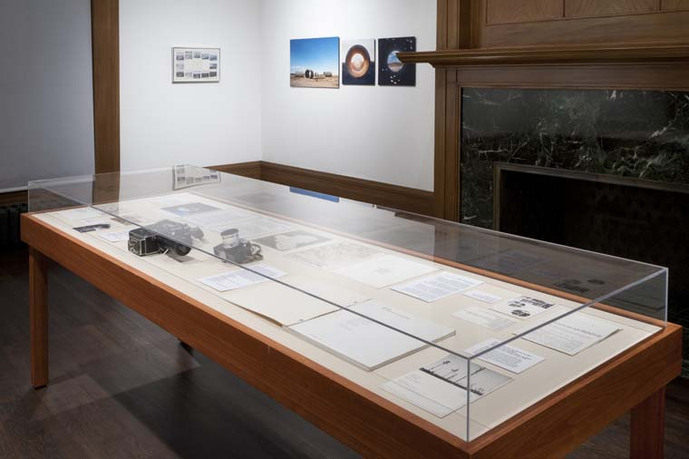 Released in April 2011, Nancy Holt: Sightlines (University of California Press) is the first retrospective published on Holt’s trail-blazing 45-year career. 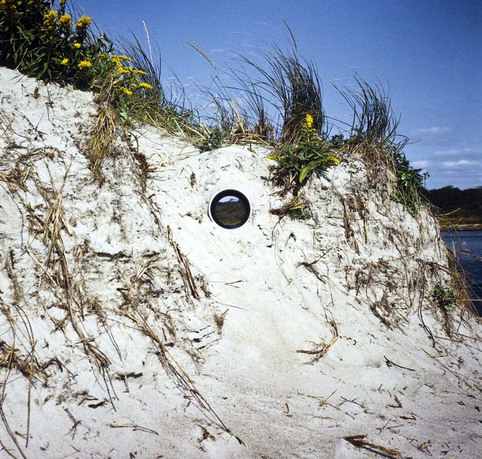 Animated by rigorous and lively essays from some of the leading writers on post-1960s artistic practice and exquisitely illustrated, this catalogue charts Holt’s artistic trajectory from her initial experiments with unlikely media — sound, light, and industrial materials — to the culmination of her development of major site interventions and freestanding environmental sculptures. 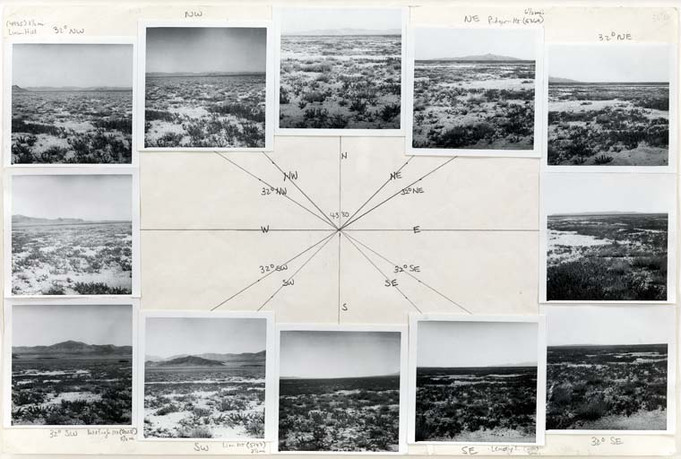 This seminal publication includes contributions from Julie Alderson, Matthew Coolidge, Pamela M. Lee, Lucy R. Lippard, James Meyer, Ines Schaber, and Holt herself. 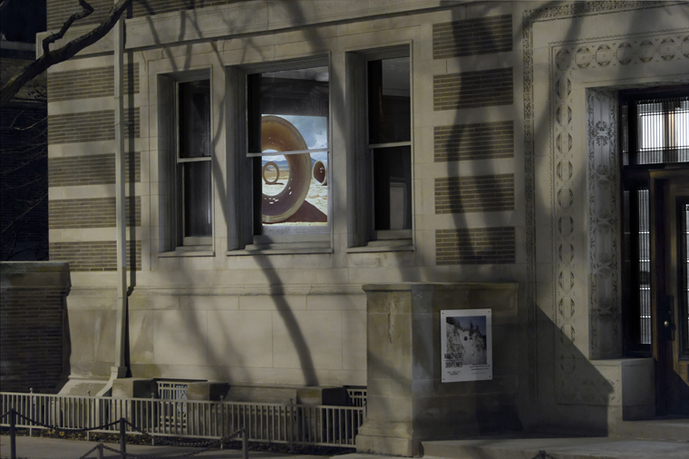 Nancy Holt: Sightlines is made possible by the generous support of the Lannan Foundation and the Graham Foundation for Advanced Studies in the Fine Arts. 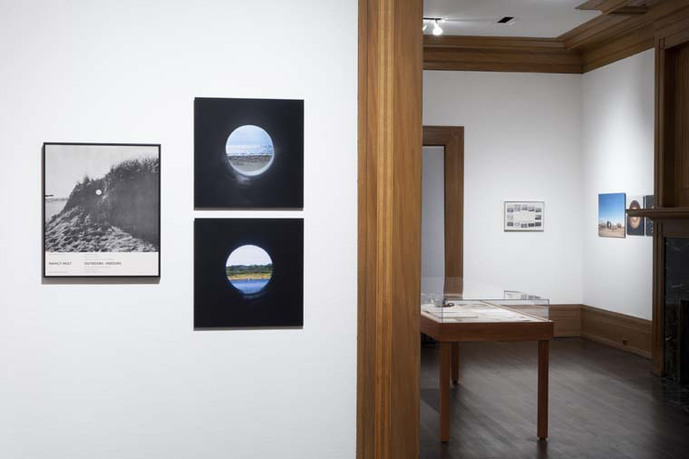 Nancy Holt: Sightlines was curated by Alena J. Williams, a Ph.D. candidate in Columbia University’s Department of Art History and Archaeology. 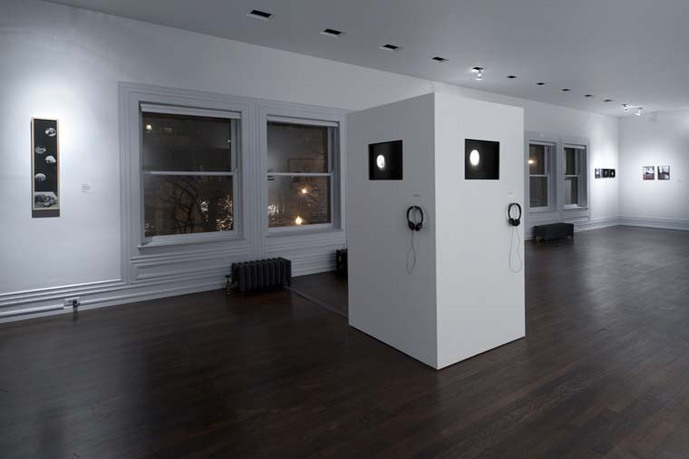 The Chicago presentation is organized by Sarah Herda, Graham Foundation Director, with Ellen Hartwell Alderman, Program Coordinator. 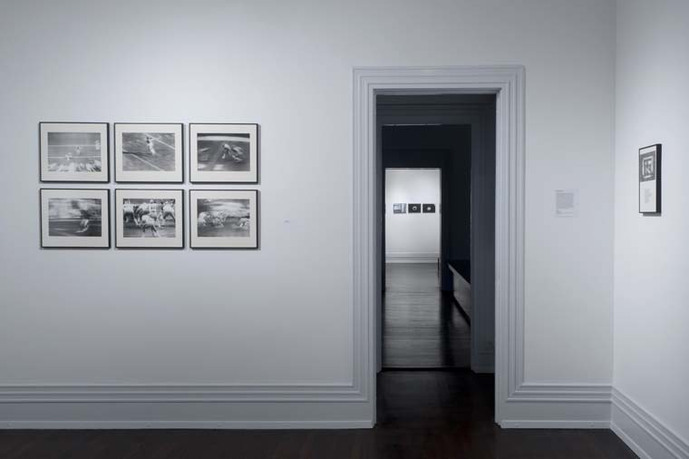 Nancy Holt: Sightlines originated at the Miriam and Ira D. Wallach Art Gallery, Columbia University, in New York and traveled to Badischer Kunstverein in Karlsruhe, Germany. 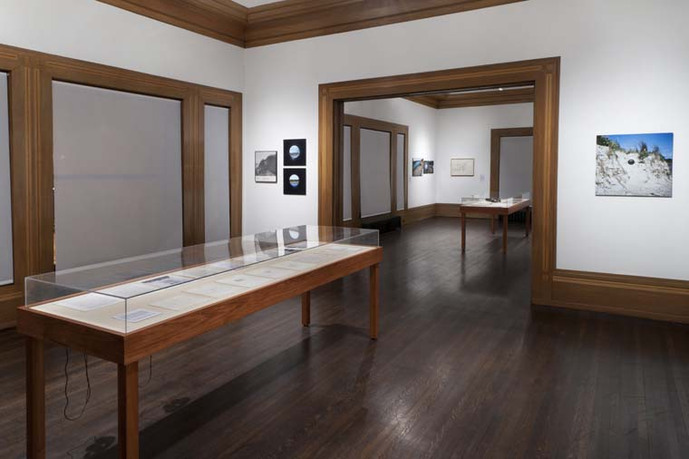 After the Graham Foundation presentation, the exhibition will travel to Tufts University Art Gallery at the Aidekman Arts Center in Medford, Massachusetts, Santa Fe Arts Institute in Sante Fe, and the Utah Museum of Fine Arts, University of Utah in Salt Lake City. 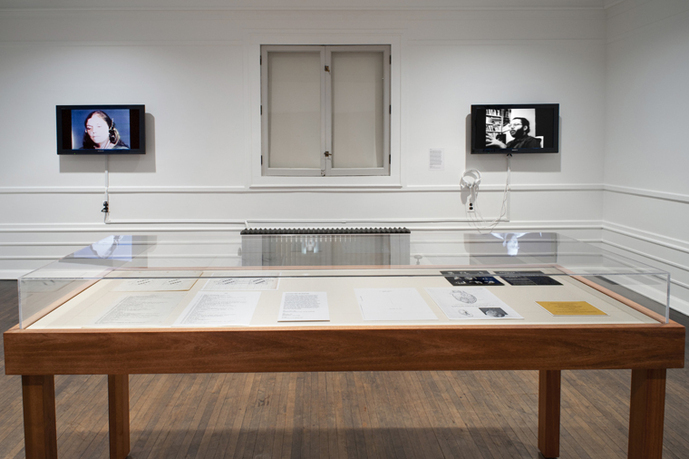 This exhibition and tour are organized by the Miriam and Ira D. Wallach Art Gallery, Columbia University. 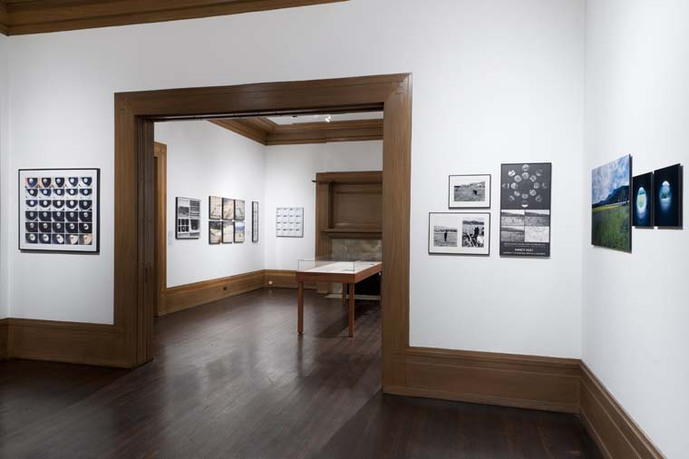 Major support for the exhibition and its programs is provided by the National Endowment for the Arts. 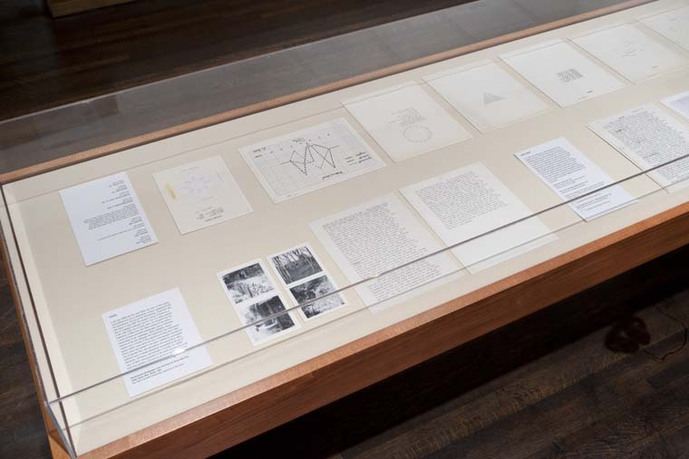 The Graham Foundation provided significant support to both the exhibition and publication. 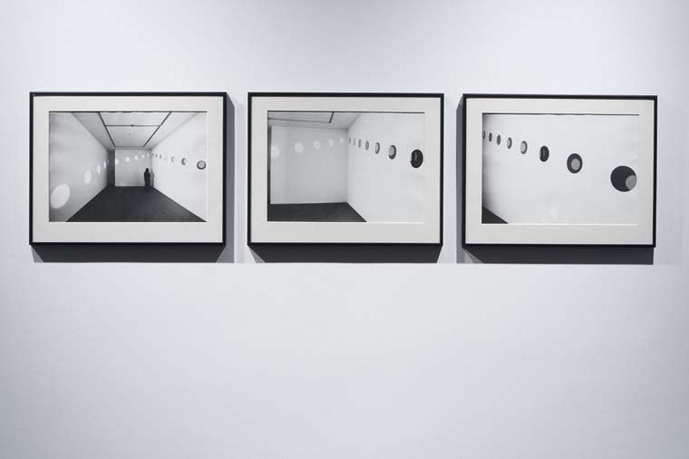 Left: Nancy Holt, Sunlight in Sun Tunnels, 1976, Thirty photographs of sunlight and shadow in one tunnel photographed every half hour from 6:30 AM to 9:00 PM on July 14, 1976. 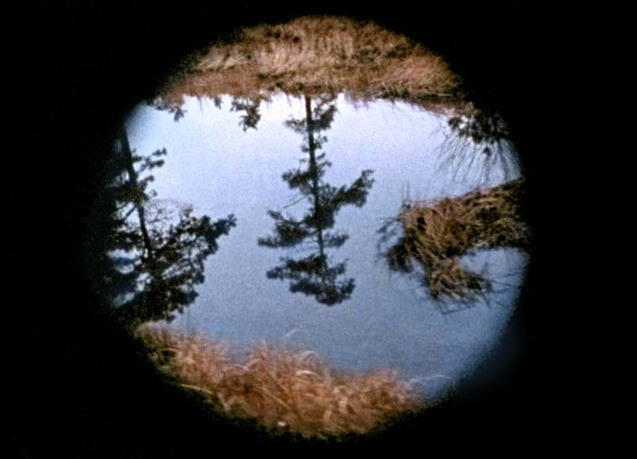 Right: Nancy Holt, Sun Tunnels, still from a 16mm color film, 26 minutes.